During your job search you’ll more than likely come across situations where you have to provide references to back up your application for a vacancy. Depending on the role, these may be former employers and colleagues, or character references, which can be anyone from former school tutors or professors to colleagues in any extra-curricular activities you take part in. Whoever you choose as your reference, it’s vital that you ask them for permission first, so they’re fully prepared and they’re not caught off-guard. With that in mind, here are a few tips on asking someone for a reference for a job application. 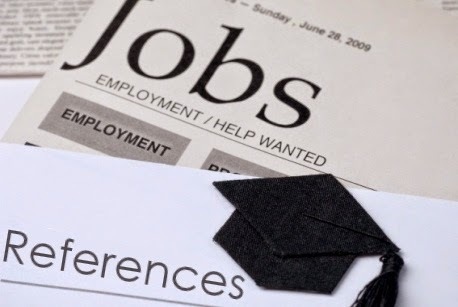 One of the mistakes a lot of job seekers make when choosing who to ask to be a reference is picking the same people for each job application. Which reference you choose should depend on the set of skills and experience the job in question requires. Think about which of your potential references could sell you the best for this role based on their experiences of working with you, and choose the best ones based on this. So, you’ve chosen the references you want for this job, now it’s time to contact them. The best way to do this is in person or over the phone, as an email is too impersonal – you’re asking for a favor, the least you can do is pick the phone up and call. If you can, invite them for a coffee to catch up and ask for the reference there – maintaining relationships with former colleagues can open you up to lots of opportunities, so a quick coffee won’t hurt! 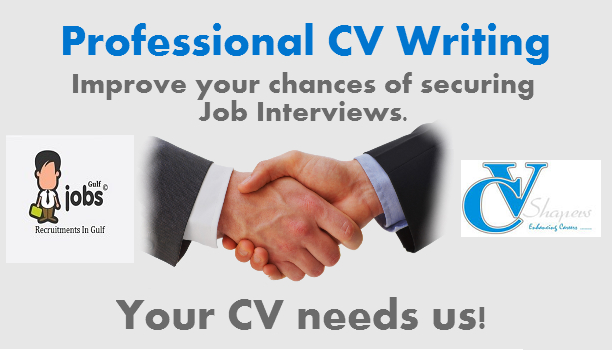 Once your chosen person has agreed to give you a reference, send them your updates CV, as well as the job specification for the position you’re applying for. This will ensure that they know what to expect when they get the call, as well as jogging their memory on exactly what responsibilities you carried out when you worked together. If you want to go that extra mile, highlight the key parts of the job specification that you feel they’d be best placed to provide a reference for – they’ll thank you for doing the hard work for them, believe me! While you’re asking this contact to provide a reference to an employer for a particular job vacancy, there’s no harm in asking them to give you a general letter of reference to use for future positions. This means you won’t have to go back to them every time you need to use them as a reference – you can provide anyone who asks with the letter, then provide further contact details if needed! Also, the letter will be a great bit of extra collateral for when you get to the final stages of any future job applications, as it might just give you that extra edge. So there we go, a few tips on how to ask someone to provide a reference for a job application! Do you agree with these tips or have any of your own?